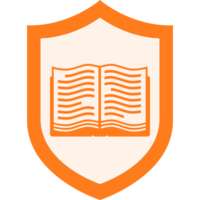 These permissions allow you to change who can edit and issue your badges as well as how #badge-awarders are notified when a learner is ready for validation. There are different settings for who can edit and issue various badges. You can set your badges so that only group admins can edit and issue your badges, or you can allow #badge-experts to award the badges in your learning group as well. 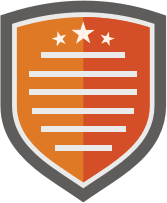 The default notification setting sends emails to everyone who *can* award the badge once an earner has submitted all the evidence required to earn the badge. You can also set this to not send notification emails. Click "Show Settings" next to "Permissions & Notifications"